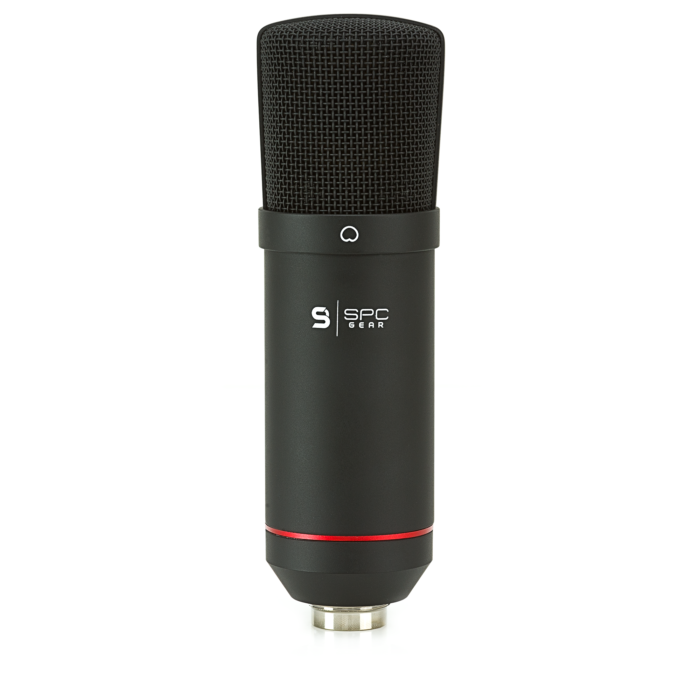 Dazzle your viewers and listeners with studio-quality voice recording using the new SM900 Streaming USB Microphone! Thanks to its directional characteristics used amongst professionals you can sound better than ever before and all that with no annoying noise reaching your recipients’ ears. No matter if it’s a stream, video of any kind, music recording or even a home assignment, the mic will do better than fine. 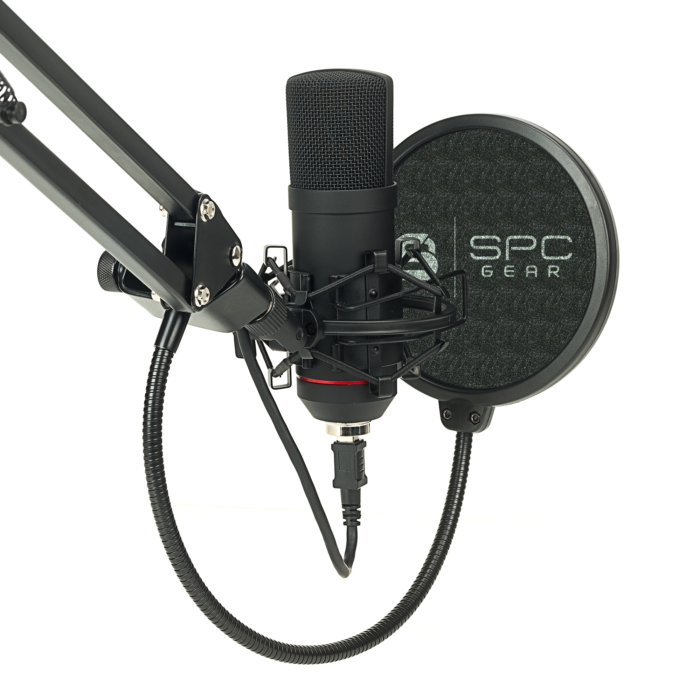 SM900 is not only a standalone microphone - it’s a full set of useful accessories, and all of that for your satisfaction! 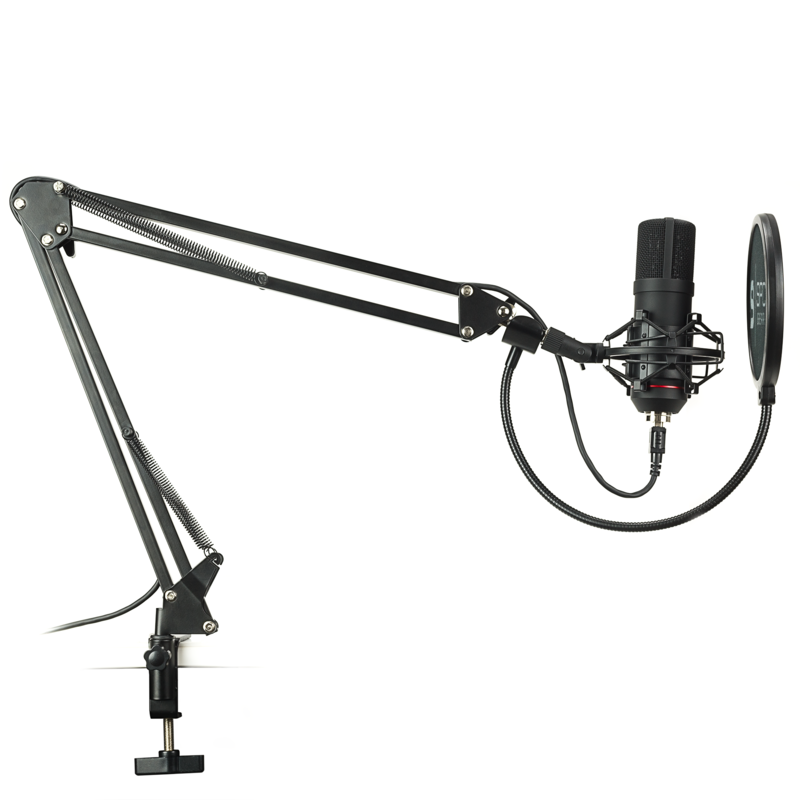 Pop filter? Check! 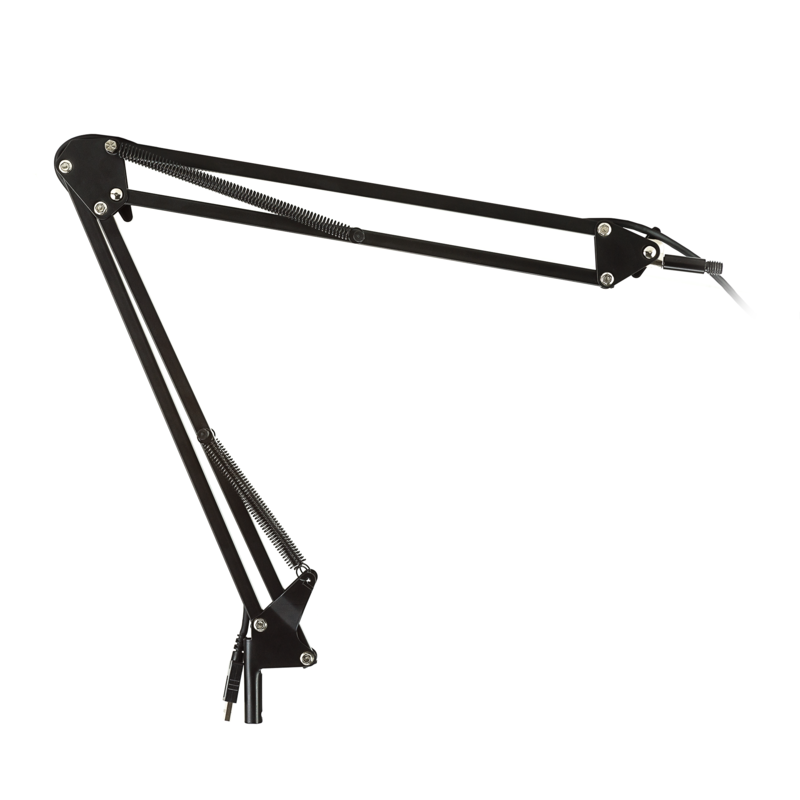 Designated shock mount with a fully adjustable arm? You got it too! The SM900 uses a cardioid collection pattern praised by almost everybody who works with their own voice, be it a streamer, vlogger or a musician. What’s so great about it, you ask? 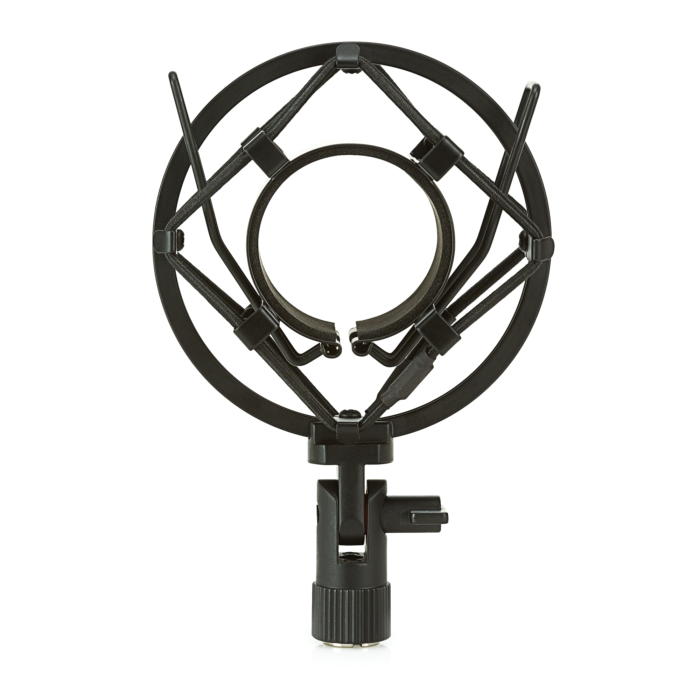 Such characteristics (compared to omnidirectional mic) effectively eliminate unwanted feedback and background noises while maintaining the fullest depth of voice possible. Try it for yourself and let your audience hear the difference! Being one of the bigger elements of your workstation, you definitely wouldn’t want a microphone set to look bad when showing it to the others. We are fully aware of that fact, so we combined an elegant design with the highest quality materials possible to make sure you won’t be ashamed of SM900 mounted on your desk. You’ll be more likely to treat it as a decoration than just a tool! With its directional characteristics and a set of accessories, the SM900 is a real all-rounder! No matter if you are a streamer, youtuber, vlogger or a musician, you will certainly appreciate perfectly clear and noise-free recordings it creates with a help of another parts of the set. It’s a win-win as your audience will appreciate it too! Do you frequently switch between many sitting positions, workstations or simply want others to use the microphone without them or you having to assume Twister-like positions? If so, keep calm and enjoy the flexibility of the boom arm included in the set. 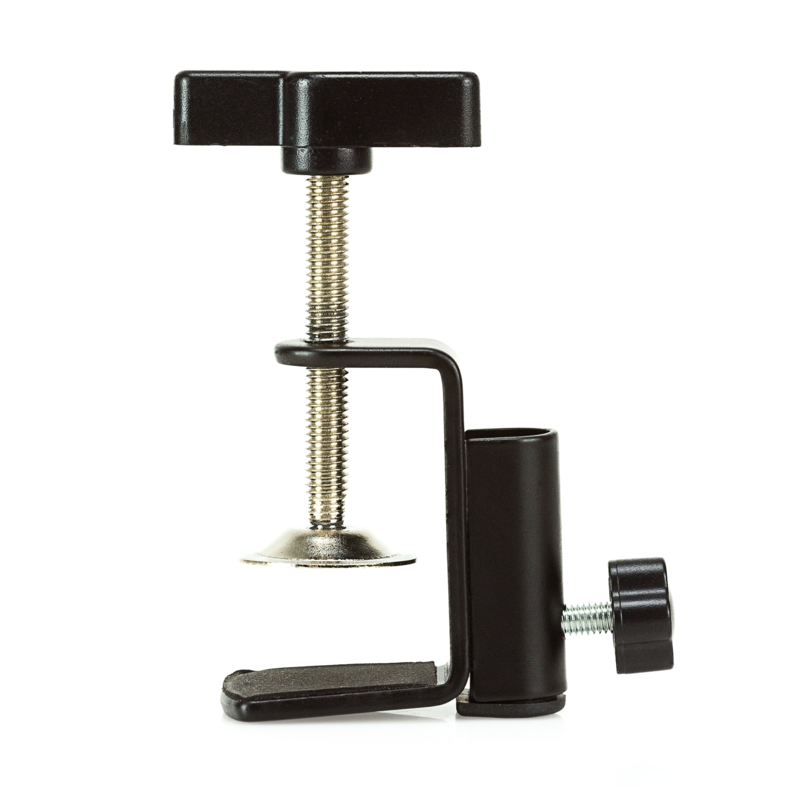 As stability is also a key to achieving perfect quality of the recording, the accessory along with a shock mount will accomplish this task surprisingly well. You can easily stay clearly audible at all times with these ones! If you happen to REALLY live the game or if it just seems that your cat likes your desk more than you do and things start shaking sometimes, the special shock mount comes into action! Compatible with microphone and a boom arm, this piece of accessory will neutralize the audio effects even of the most intense havoc going on your tabletop. Audience will go deaf no more! Did you know that when we get excited, our speech tends to get more plosive than normal? Such short bursts of air (and small amounts of saliva sometimes) flowing directly at the microphone can sound exaggerated and really unpleasant to the listener, but if you place a pop filter in front of SM900, the problem is gone! Who doesn’t want to test their new device the moment they see it? With SM900’s PnP feature, nothing will stop you from it, as all its capabilities are just a plug away. 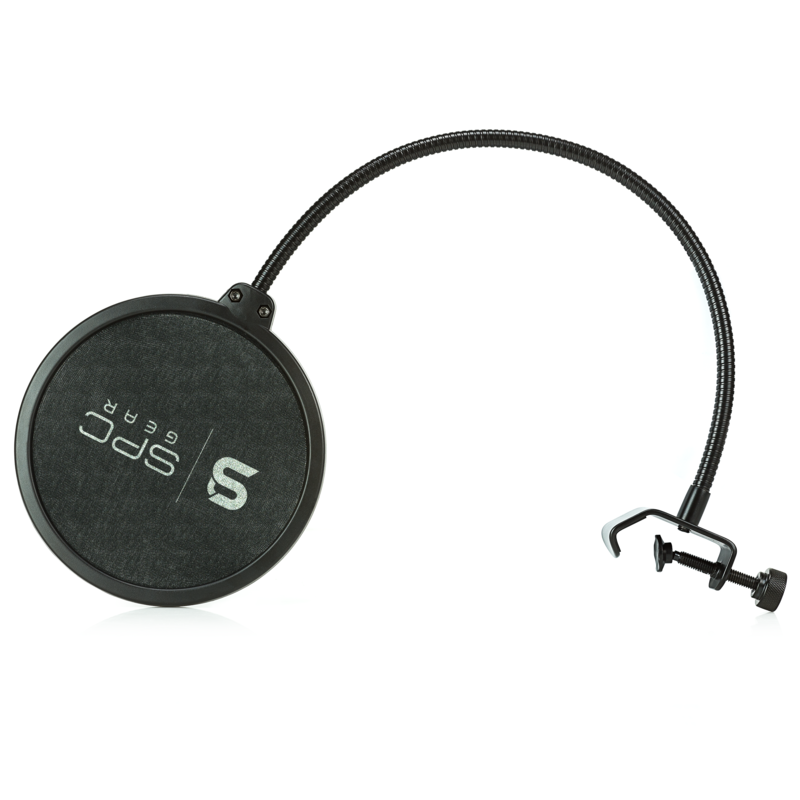 No fiddling with settings or equalizers required, just connect and start recording!